Overall is satisfied, quality is satified as per what i paid. Just the mailing method delay the delivery timing. Not Recommend written by mobile Codes not valid for use. Not Recommend written by mobile Code not valid for use! Fast delivery and worth the price. I pay RM9.50 (including postal) for 50 PCs of 4R photos. The photo is nice an quality is good. Just made order. Hope the photo quality is good as usual. if buy 2 sets. how much for the delivery charges? Hi, may I know about the details of delivery charged after applying the code given? There always just charged me RM8 , but recently the code you provided charged me RM48 as shipping. I had send my request via facebook, but the feedback is not useful. Hope you may check for it. Thank you. 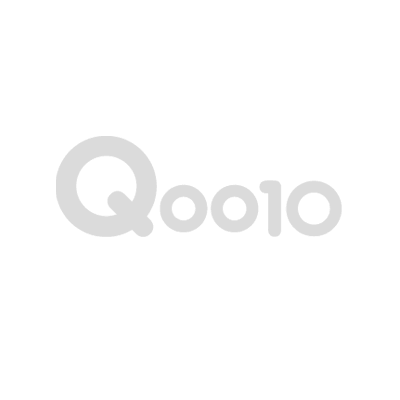 The voucher code will be send through your email or Q0010 account, please check your email (spam/junk emails) and your Q0010 account. hai, i bought the voucher almost every day. then i realize the voucher price become so expensive from RM1.90 to RM4.90. I need the old price please because i buy it almost everyday. I bought 16 vocher on 10 april just RM30.40,Then on 14 April i bought 15 voucher it cost RM63.30!!!!!!!!!!!!!!!!!!!!!!!!!!!!!!!!!!!!! I believe that the purchase of RM4.90 is for 4R Photo Prints, and the purchase of RM1.90 is for 6 x 6 Mini Square Photobook. Both are different products. 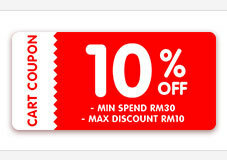 If you are still instead to purchase the deal of RM1.90, you may wait for new deal. As i sent the attachment before, it shows that both is the same product but have different price. May i know how and where can i purchase RM1.90 voucher for 50 pcs 4R print instead of RM4.90? The price shown has been affiliated by our market price. Therefore, the shown amount has now been the current ongoing promotion. Yet, we can't advise on the previous deal. Hope your kind understanding on this matter. Please refer to answer provided in other ask, thank you. Can I know how to send u the pictures ?